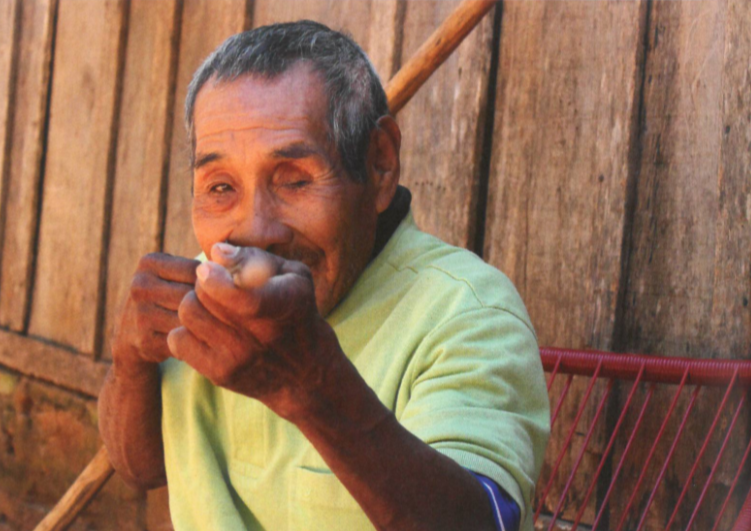 The Aché are an indigenous people living in Paraguay. Their cultural heritage consists of stories and traditions passed on orally which today are only known to a few tribal elders. The filming of documentaries and the creation of a virtual museum made it possible to record them and make them available to the Aché themselves, as well as to schools and the general public. There are around 120,000 indigenous people living in Paraguay, who belong to 19 tribes. The indigenous population is divided into five different language groups, including the Guaraní language, which is Paraguay’s second official language. The Aché are a minority among the indigenous population. They currently number just under 1900 and live in seven groups. The people’s recent history is dramatic: until the 1970s, the Aché were hunted and sold as slaves. There was a slave market in southern Paraguay as recently as 1967. In 1972, the German ethnologist Mark Münzel wrote about the genocide of the Aché in a publication, drawing international attention to this tragedy. The persecution of the Aché was finally stopped following international pressure. By that point, however, the people had already been torn apart and was scattered across different continents. The Aché were on the verge of extinction. Many elders were kidnapped and did not return to their groups until many years later. Because the Aché were no longer living together, it was not possible to pass on important parts of their culture to following generations in the oral tradition. Left: Paula Pikygi making a moo cara (pot). Like the reiti, the moo cara is hardly used today and was replaced by younger tribe members by objects made from other materials. Right: Marta Chevugi making a reiti, a traditional vessel for transporting fluids such as water and honey. Very few Aché still master this handicraft. | © Archivo de la Asociación Madre Tierra/ Patricia Ayala. The Aché are aware of this situation and are seeking ways to preserve their culture. This is why the memories of the tribal elders were documented in three films as well as in a virtual museum. It has thus been made possible for the old stories and traditions, as well as the people’s recent history, to be preserved for coming generations and to make all of this accessible to them. 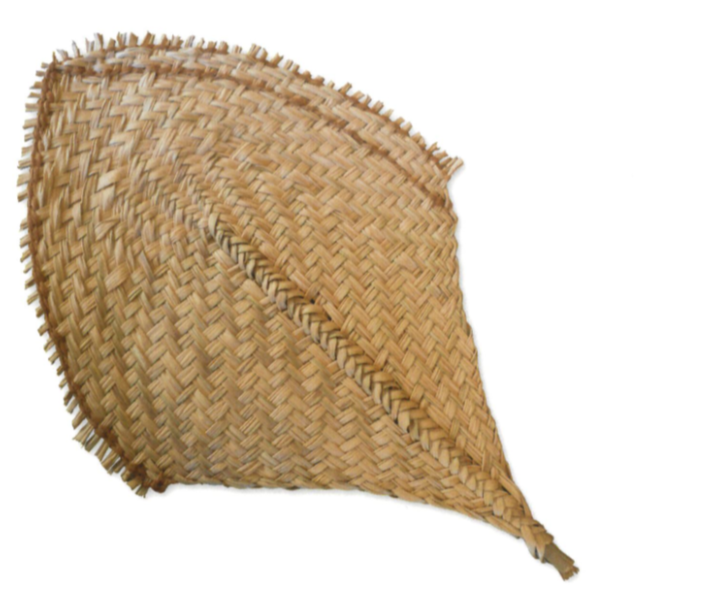 Traditional pannier of the Aché | © Archivo de la Asociación Madre Tierra/ Patricia Ayala. 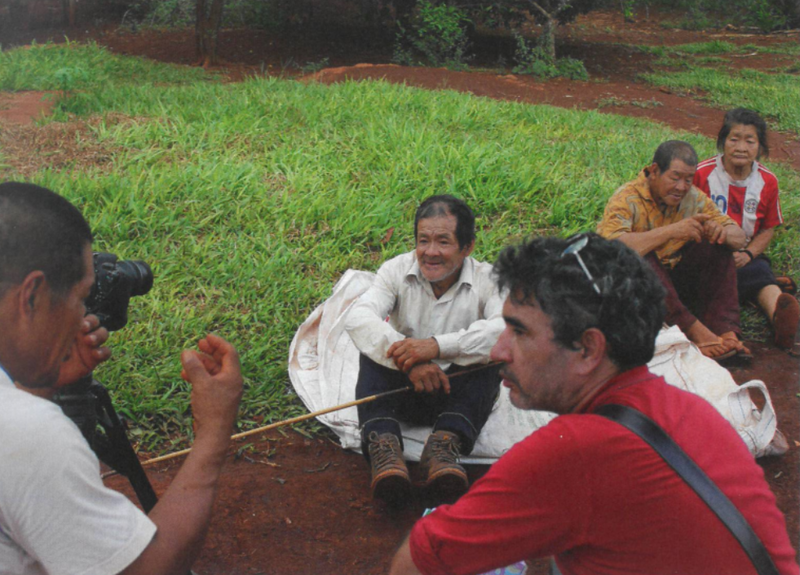 The team of the NGO Madre Tierra spent several weeks with the Aché group in Ypetimi filming the stories of the elders with a camera crew. They spoke about their lives in the forest, their traditions and customs, about the hunting down of adults and children and their later lives in exile far away from their tribe. 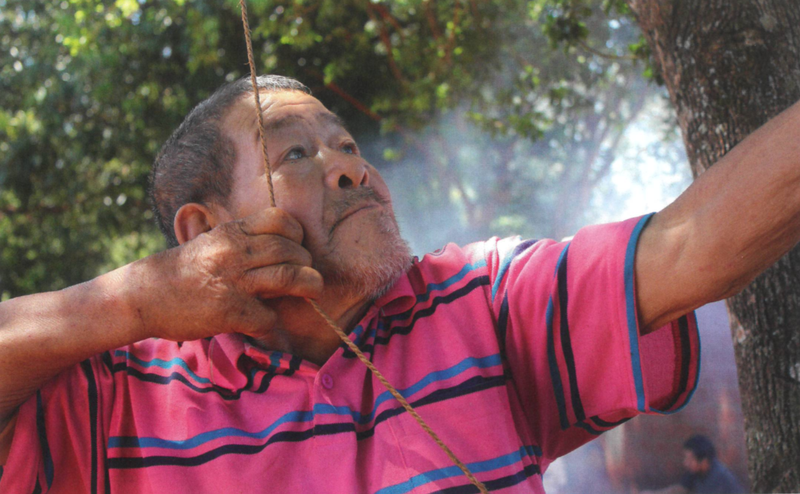 Roberto Kandegi remembers hunting expeditions in the forest in the past and how he and his family defended themselves with bows and arrows, also from the Mberu (white people) | © Archivo de la Asociación Madre Tierra/ Patricia Ayala. The oral nature of Aché culture has some unique features which are reflected in the documentaries. One typical feature is the continual repetition of single sentences, often in singing tones. The Aché speak very emotionally about their memories of life in the forest and the later persecution. Above all, the documentaries show this face of another culture. Traditional handicrafts are presented while the elders are telling their stories. Together with the elders, other tribe members made panniers, vessels and other everyday objects for the museum. The NGO Madre Tierra has been focusing on work with indigenous peoples since 2003. The filming of the documentaries with the Aché lasted several months. The camera crew adapted to the pace of life in Ypetimi | © Archivo de la Asociación Madre Tierra/ Patricia Ayala. With financial support from the German Embassy, a computer room was set up in the school in Ypetimi in 2016. This enabled indigenous people to use technology to preserve their own culture. 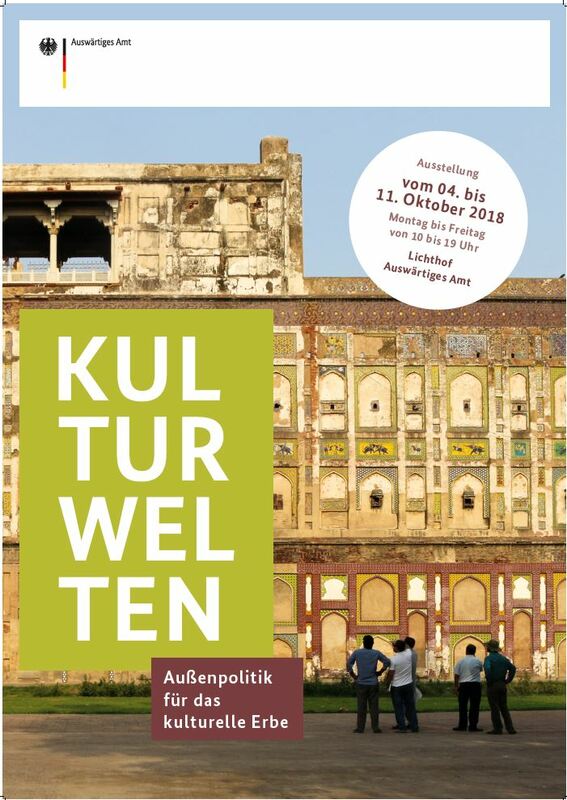 The idea of cooperation within the framework of cultural preservation came from this small-scale measure. The virtual museum illustrating the Aché’s way of life is to be further developed and completed in future by members of the community. Title image: Chevugi, 63, drawing his bow. The children and young people became interested in the elders’ handicrafts and traditions as a result of the filming | © Archivo de la Asociación Madre Tierra/ Patricia Ayala. If you like to receive a newsletter about new projects please subscribe here.